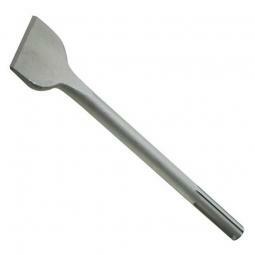 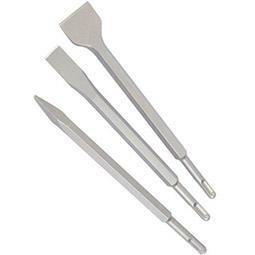 This is our range of high quality, durable chisels. 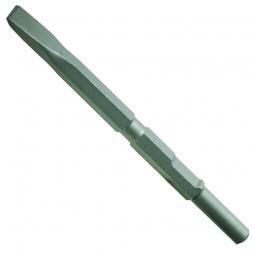 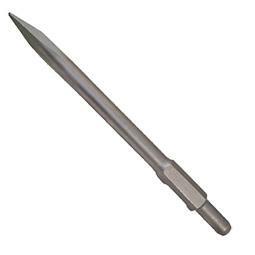 Whether you need Kango Steels, 28MM Hex Shank, SDS Max, SDS Plus or 1 1/8 inch Hex Shank, Tool and Fix has them all. 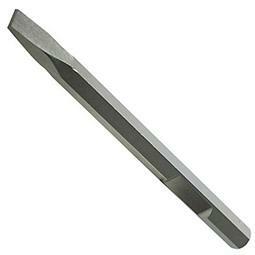 We also have low prices at Tool and Fix, resulting in the best shopping experience for our customers.